How You Can Support Your Cat’s Immune System? Your cat can only be healthy and happy, when her immune system supports her. Weak immunity can always put your pet into some or other health conditions, which is a fact even for the humans. You may be knowing what the science says about immunity. It is the most intricate part of a living body system, a part of biological processes and structures that protects the body against diseases. A healthy immune system always keeps the body in the optimal state and effectively fights against foreign bodies such as harmful micro-organisms, bacteria, viruses and other pathogens. It’s crucial to keep your cat’s immune system healthy and strong as it supports in preventing all kinds of chronic as well as acute health conditions. The powerful immune system helps in protecting your cat’s body against various diseases. Let us find how you can protect your cat’s immune system and make it stronger. 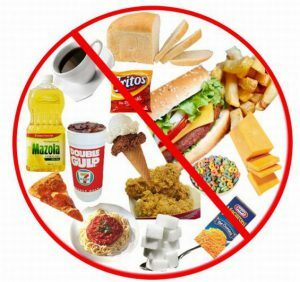 Too much processed diet is quite harmful for your cat’s body as well as immune system. Therefore, nutritional rich diet and less processed food is what makes your cat more active and healthy. A daily dose of healthy diet can keep her/him free from age-related health conditions and let her/him enjoy the golden years staying with you. Many view that there is no need of adding supplements to a cat’s diet. However, this is not true always. Though you are feeding your pet healthy, quality rich diet, it requires certain supplements when it is facing chronic or rare health conditions. 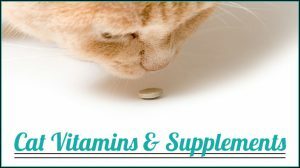 Moreover, if you have an older cat, it is quite necessary to provide additional supplements to contribute for the better and improved health. 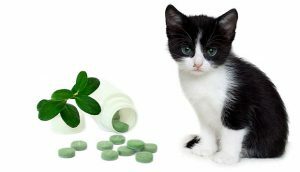 Make sure that you talk to your vet before putting your pet on any supplement. Normally, cat owners are advised to vaccinate their pets yearly or quarterly for certain diseases. This is totally a wrong perception. It is not necessary for you to have vaccination for your pet now and then. Sometimes, too much vaccinations can result into a tumor at the site. 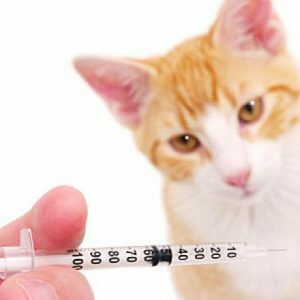 Talk to your vet and schedule a vaccination program for your cat that is not too aggressive for her/him. Don’t be tempted to use those general Flea And Tick Treatments available at the neighborhood store. 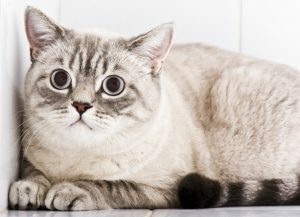 Low quality preventives are usually harmful and largely affects the immunity of a cat. A quality and branded flea and tick prevention products are more safe without creating any negative challenges in your pet. A few famous online stores offer these branded pet products at the most affordable rates and you can totally rely on those products for the quality. Using quality products will not harm your pet, on the contrary, these products protect your pet from harmful parasitic infestations. In some health conditions, these drugs may be important to administer but not at a large extend. Repeated round of these drugs for chronic conditions may do more harm than good. Moreover, it largely affects the immune system of the animal. Therefore, consider to talk about this thing to your vet and look for more holistic approach rather than going for heavy steroids and medications. Many studies have proven that under constant stress, not only human beings, pets are also likely to suffer from lower immunity. High pressure and stress greatly hampers the immune system and make your cat more vulnerable to the risk of various diseases. 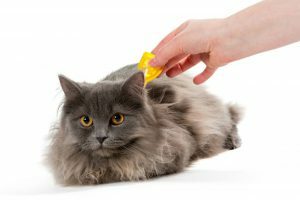 To safeguard your cat from such ill effects, it is better that you look for the stressful conditions that your cat is facing. Try to lower the stress using different methods. Some pet supplies like feline anxiety relief, travel anxiety and anxiety TFLN can be helpful in lowering the stress. Immunity plays a major role in any living being and weak immune system always exposes the body to greater risk of diseases. 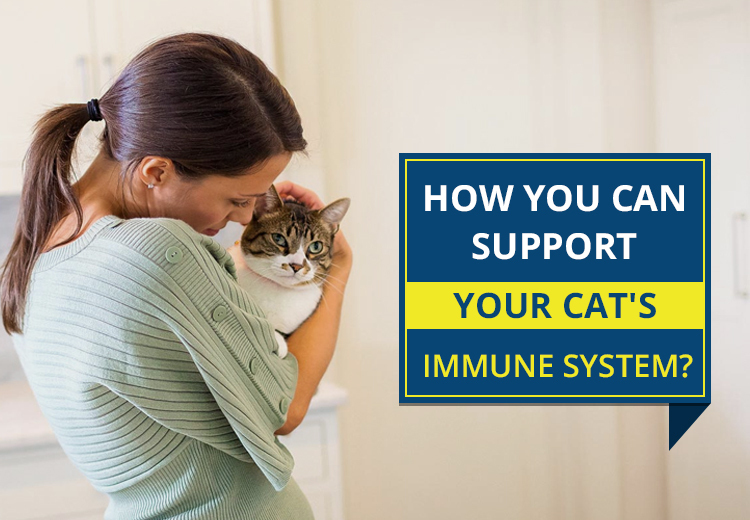 If you are not aware of the importance of immune system, then it’s time that look for the above things and help to improve your feline’s protective shield.